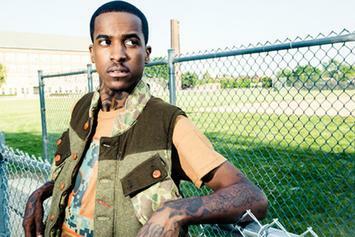 Lil Reese has been arrested on a warrant in Chicago. 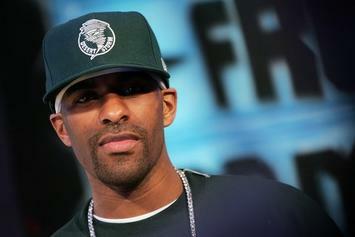 The charges stem from an incident that allegedly took place in February 2012. 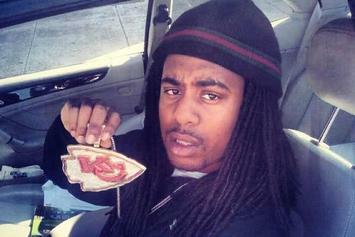 Suspect, Ammar Harris has been caught and brought into custody in Los Angeles, and will face three murder charges. 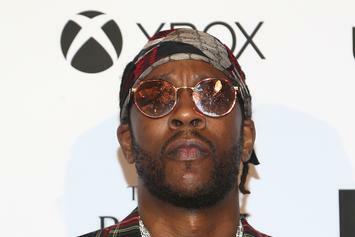 2 Chainz was found not guilty of marijuana possession stemming from his run-in with the cops in Maryland. 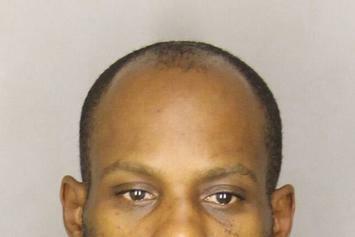 R. Prophet shares his version of his arrest on 4/20. 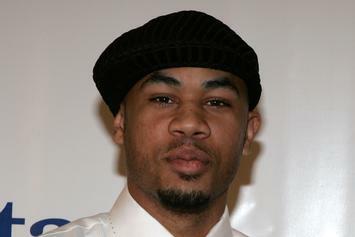 Nappy Roots' rapper R. Prophet was tasered and pepper sprayed several times during his arrest on 4/20. 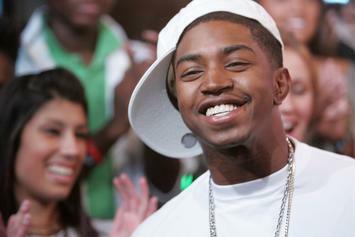 Lil Scrappy turned himself in, and VH1 camera crews caught it all on tape. 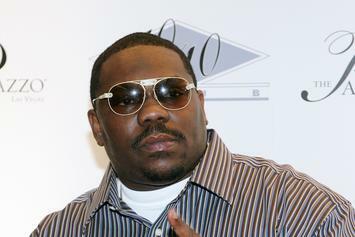 Atlanta police have issued an arrest warrant for Lil Scrappy in regards to an unacceptable urine sample he provided. 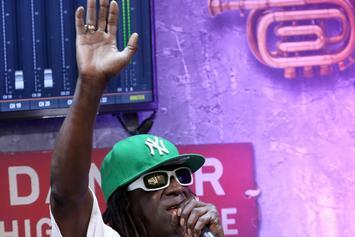 Gucci Mane was released from jail yesterday, but has since been arrested again on a probation violation. 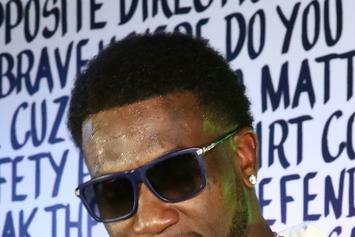 Gucci Mane plans to post bond at $75,000 in Fulton County. 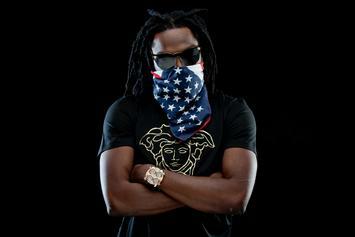 Gucci Mane has been indicted on one count of aggravated assault for an incident that occurred in March. 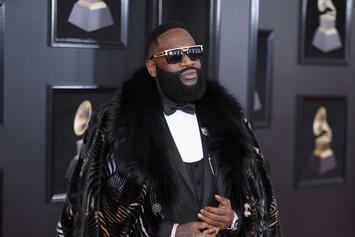 Over sixty gang members were arrested, some of whom quoted Rick Ross and Meek Mill lyrics on their social media pages, which helped lead to their indictment. 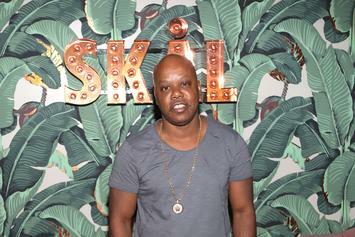 A rep for Too Short says that the drugs found in the back of the patrol car after he was arrested on Wednesday do not belong to the rapper. 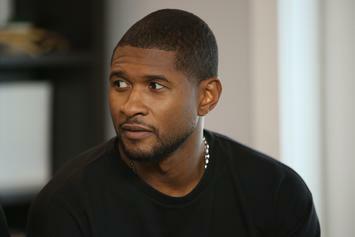 The man who hit Usher's step-son with a jet ski and caused his death has now been arrested. 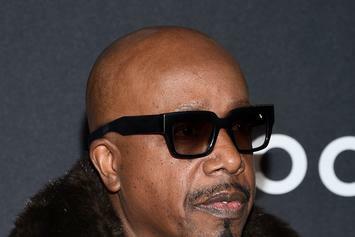 MC Hammer says that the charges against him for obstruction have been dropped. 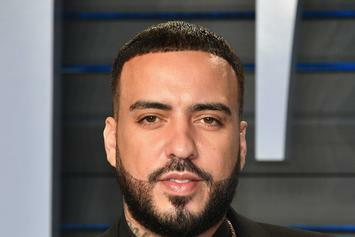 Philadelphia police have arrested a man for the murder of Jowann King, who was killed during a drive-by shooting outside French Montana's tour bus. 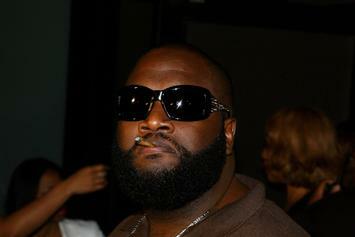 Suge Knight has been issued two arrest warrants for missing his recent court dates, and can be arrested on sight. 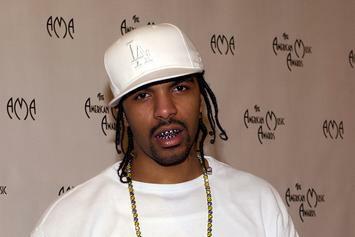 Lil Flip pleads not guilty to charges of possession of marijuana, possession of a firearm, and speeding, stemming from his arrest in December. 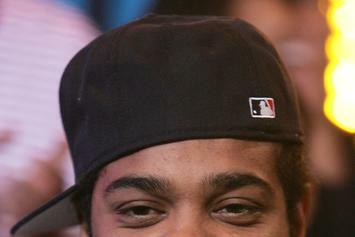 Jim Jones was involved in a dispute with an officer who found outstanding warrants on the rapper, and eventually placed him under arrest. 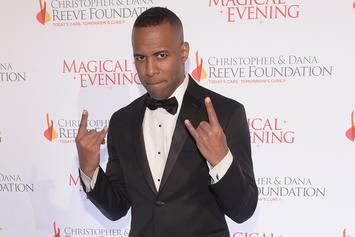 Calling into Sirius XM, DJ Whoo Kid reveals why he was arrested and says it was due to a suspended license. 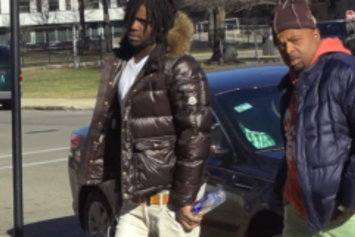 Chief Keef's manager, Dro Manuel, recently discussed his clients legal problems and says his sentencing is a wake-up call for Chief Keef.